There are currently 626 online users. Ahaha! 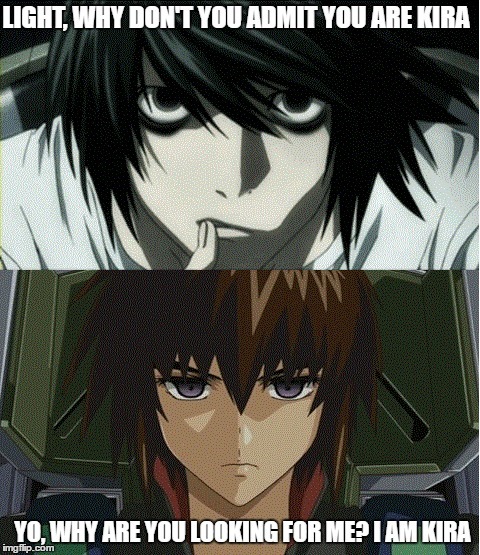 I like this AMV! very entertaining and fun to watch I forgot my problems just like the quotes below! 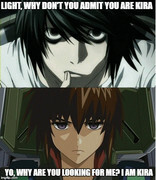 If only there are more dance genre anime it would be wonderful! I love watching dancing anime. 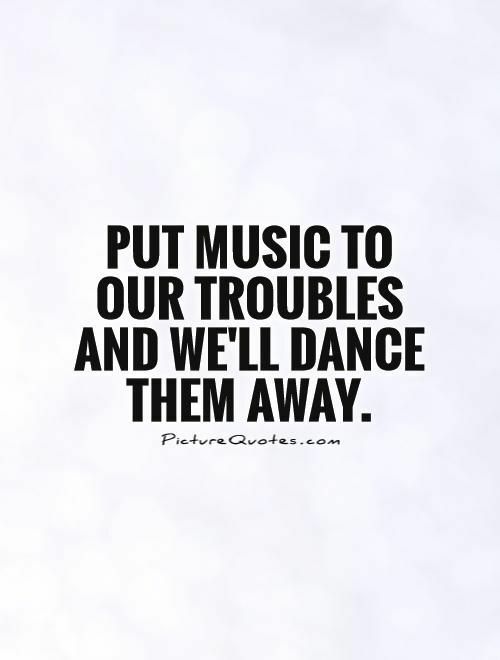 Quote: Put Music to Our Troubles and We'll Dance Them Away! Seeing this makes me more energetic and happy. LOL Anime dance is kinda entertaining to me. 4. Free! Swimming Anime Dance! What is Your Favorite Anime Song/AMV? 2. Anime: Hotarubi no mori | Song: King by Lauren Aquilina. 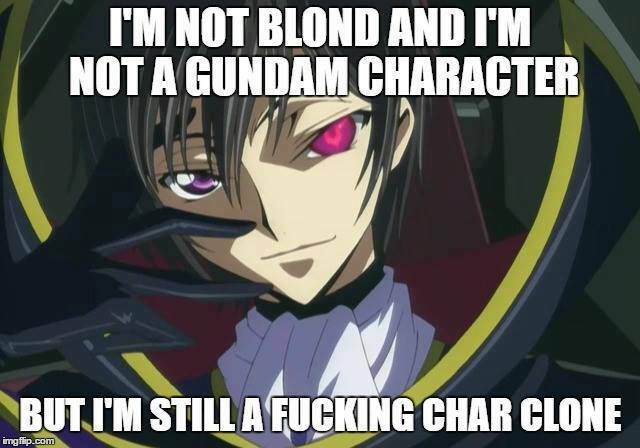 Perfect Age for Anime Fans to Get Married? I think its 26? By that age I should have a decent job and stable income. 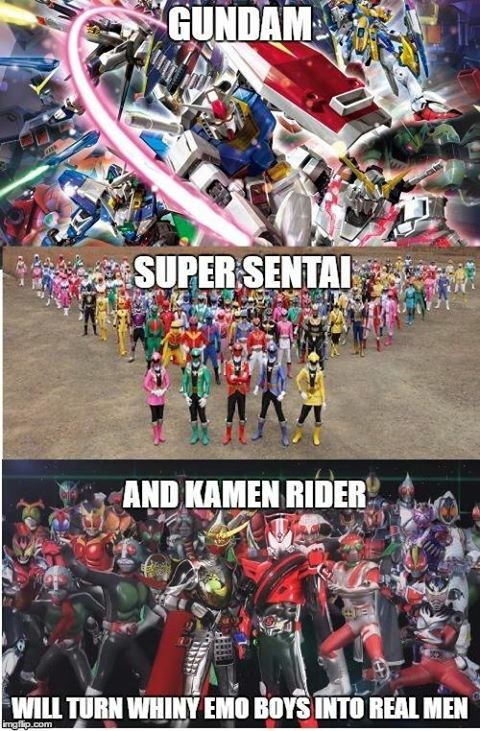 Sobrang natuwa ako sa anime movie nato, Astig!!!!!! 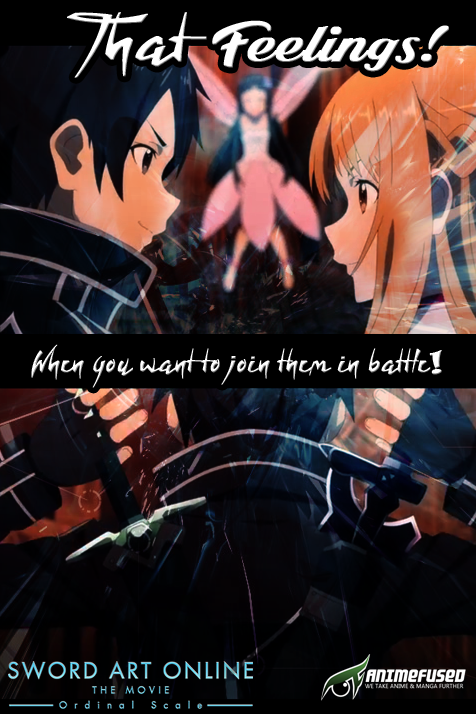 Di ko ine expect na babalik yung mga memories ko from series SAO. 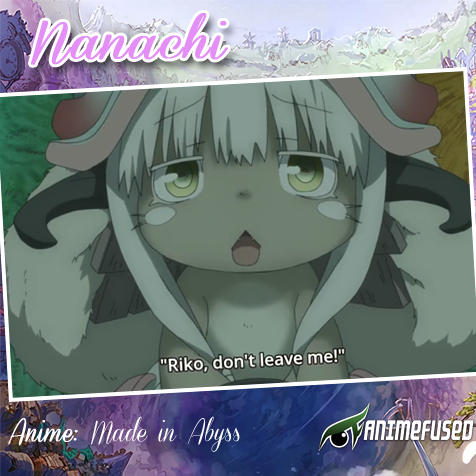 Good day sa lahat sa naka panood na ang cute ni Nanachi dito noh!!!!! Kaya lang ang daming weird dito na something gross.. nakaka panindig balahibo.